As a content marketer on top of your game, you’ve probably already come up with a killer strategy full of interesting seasonal content for the holidays. 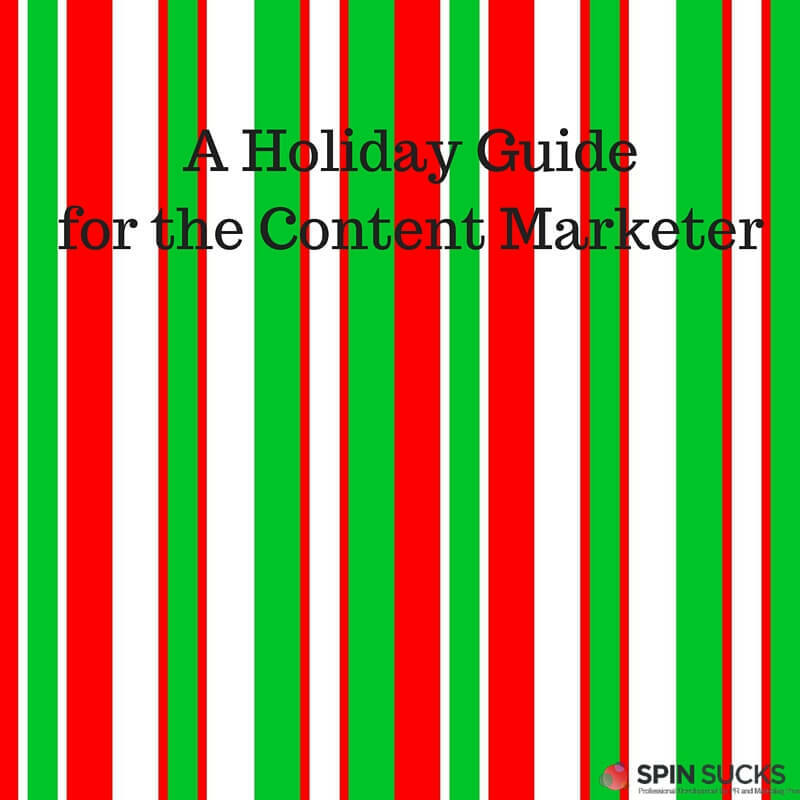 However as this talented marketer, you also know, in order to really do a great job in your content marketing this season, you’ll need to produce timely content along with this traditional holiday content. This is where your strategic process will need to incorporate content aggregation and consumer research tools to keep your time sensitive content on trend and relevant to its intended audience. There are an insane amount of tools available to a content marketer these days. Our emails are inundated with promos for new ones almost daily! Although finding ways to work cool new tools into your strategy is great to keep things fresh and innovative, I’ve found some of the best tools I use to keep up with consumer trends are some of the most basic. The trick to using them to innovate is finding unique ways to use them. So, before you go out to purchase a new program to facilitate the process of adding awesome up-to-date content your 2015 holiday strategy, check out my toolkit below to see if you could stand to optimize the way you use your existing tools instead! If you are a content marketer who uses Quora to promote your content, you’re not alone. Many use the tool by posting helpful, relevant links from their site in forum comments. Although this is a great way to get your content in front of individuals who are looking for the answers it can provide, Quora can also be used in a similar way to generate awesome content ideas. Let’s say you work for a manufacturer of men’s watches. You can run a quick search on Quora for “men’s watches” to see what consumers want to know about your product. From the example search above, you can see they are mostly concerned with budget and the potential for women to wear men’s watches well. Two great content ideas there. You could put out an article with your top watches under $500, and/or create a piece talking about the best watches for women who prefer men’s styles. Buzzsumo is a staple for the content marketer. Although most marketers have a pretty decent grasp on how to use the tool to see what’s happening within a given industry, many aren’t aware of the new features the company has rolled out over time to further pinpoint consumer interest and engagement on specific channels. One of the newest features I was recently introduced to by a social savvy friend of mine was the Facebook Analyzer tool. Paige Sjoblom, the director of social media at BroadbandExpert says the Facebook Analyzer feature is a great way to check the social relevancy of your own content to see what’s working and what’s not. She added that you can also use the tool to look for social influencers in a given industry to identify social content trends that could be useful in your own strategy. This is great for creating written content, as well as getting some fresh design inspiration for social graphics. All you need to do is type in your topic of choice to see what Facebook users are posting about it. The only trick here is that you need to have the pro version to use the tool at the moment because it is currently in beta. In a webinar I watched this past year that discussed several awesome tools for content strategists, Larry Kim, founder of Wordstream, showed viewers how we could use the search feature on Facebook to see how and why our peers care about a given topic. This is an awesome start to generate ideas, but you can definitely take it a step further! This season, I’ll be taking a tip from former editor of O! Magazine, Rachel Hofsteter. She says, in order to create awesome brand content, you have to think like an editor. This means paying attention to what’s important to your audience and responding with an article ASAP! She suggests searching your topic of choice in your Facebook search bar, then making note of the topics that show up two or three times. 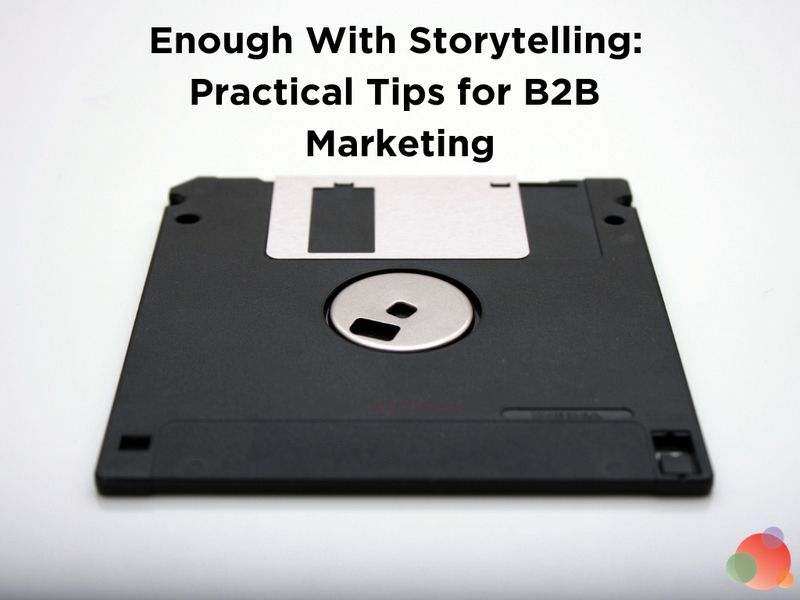 These can be used as inspiration to create timely, trendy content. The example I’ve given below doesn’t show results that are specific to men’s wrist watches, but still helps us see that men’s fashion over the decades is trending. How about a post on the evolution of men’s watch styles over time? Lots of brand managers use Google Alerts to keep track of what others are saying about their brands. This is important, however, the tool shouldn’t be limited to brand management purposes. You can use the tool to track trending content within your industry. Following suit with our men’s watches example, you could set alerts for terms such as “men’s wrist watches,” “watches for men,” or “men’s fashion” to keep up on the news that matters to your audience. Google News is also a great place to search out the news for yourself. Although your alerts will send trending topics surrounding your topic straight to your email, it never hurts to give the News page a look to see if it can help you come up with some additional content ideas tailored to cover current events in your industry. This is another great tip I got from Rachel Hofstetter about thinking like an editor. When looking for awesome content to cover, she suggests you go to your favorite news sites and check out the content from the viewpoint of one of their editors. What is getting people to click on each posts on the site? What is it about their content that is getting people interested? As a tech enthusiast, an example of a favorite site for me could be Mashable. Fortunately, they also have a fashion section that works with our men’s watches example. I checked out their fashion section and found this post about transitioning a male wardrobe from summer to fall. It has 1,400 shares so people must be interested in the topic. This gets me thinking…maybe an article discussing which watches pair well with a man’s winter clothing could be super helpful for moms and girlfriends looking for the perfect holidy gift for a fashion-forward man. Keywordtool.io helps you find the keywords people are typing into popular search engines. You’ve probably already used it during your keyword research, but it’s possible you’ve yet to use it to come up with unique content ideas. This tactic works similarly to the Quora tactic. Simply type in your keyword of choice and let the tool complete the phrase with more specific searches from your consumer base. From this search, you can see consumers are in search of a guide to the best watches. They also want to see men’s watches in specific face and band colors and materials. Perhaps a guide to the best leather band watches would be cool? Or maybe a guide to the “best watch for the guy in your life” that offers up suggestions on bands and faces based on style and personality. So there you have it: Six tools and tips to help you supplement your holiday content strategy with the timely, trending topics that will matter to your industry this season. Hopefully I’ve provided some good takeaways to help your team start refining now that holiday season is upon us! Cosette is a cat obsessing, fitness loving, freelance writer and content strategist living in SLC. She specializes in providing tech tips and life hacks for creative professionals and eager entrepreneurs. In her free time, Cosette enjoys taking dance classes at MDC and shopping for new shades of red MAC lipstick.